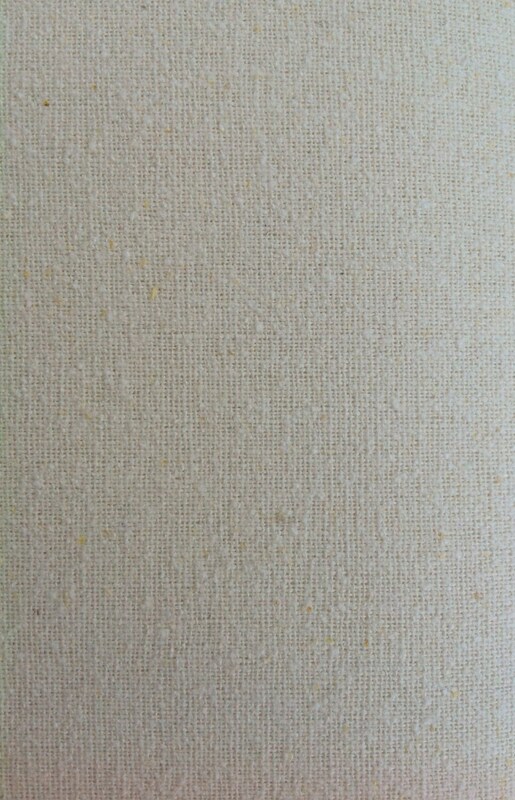 Weight 146g per square metre. 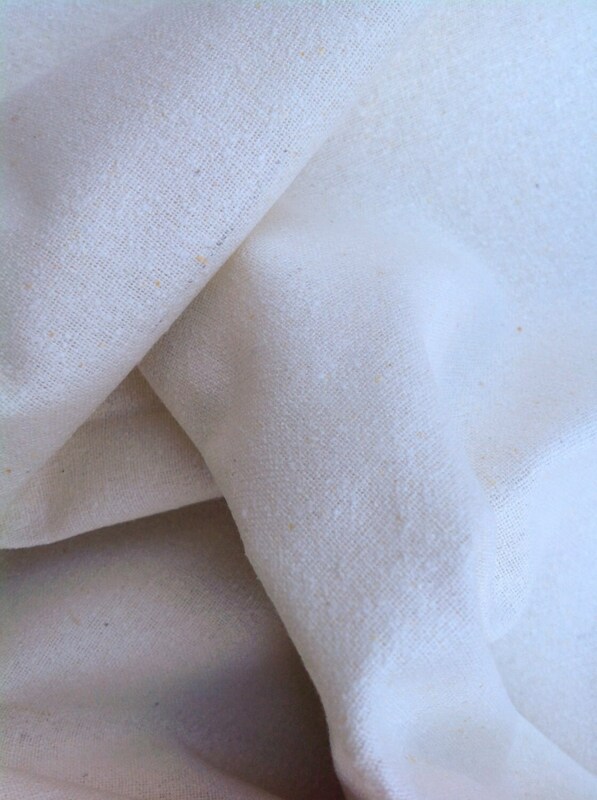 This Silk fabric has a slightly slubbed texture and Ecru in colour. 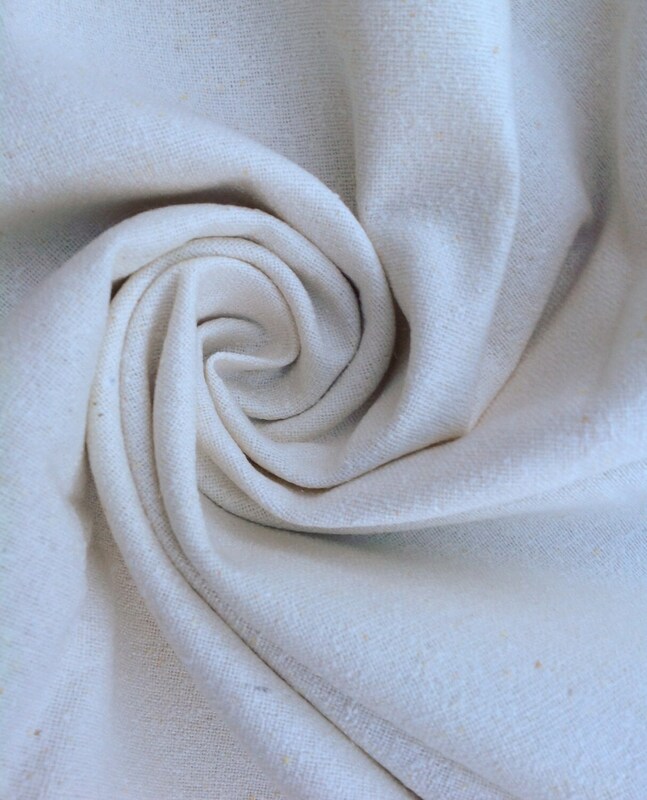 Suitable for making Raw Silk Washcloths, which are good for your skin as a gentle exfoliator.